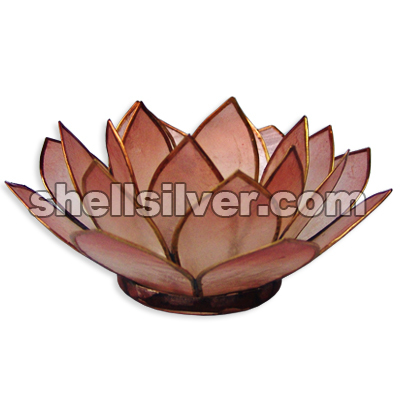 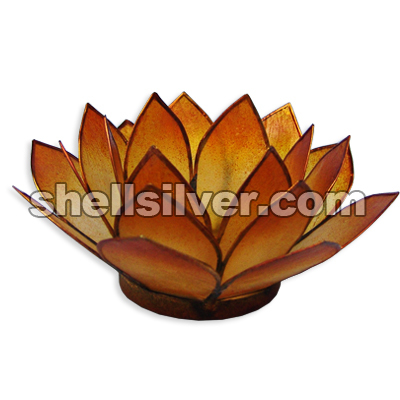 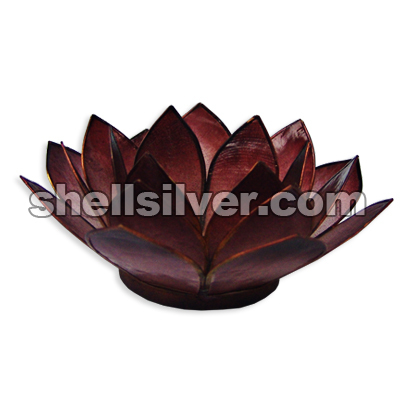 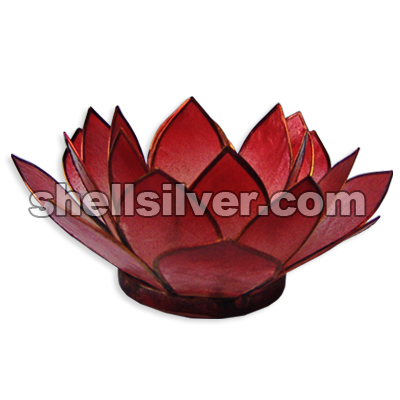 Capiz lotus candle holder 3 layer in 13cm diameter brown color. 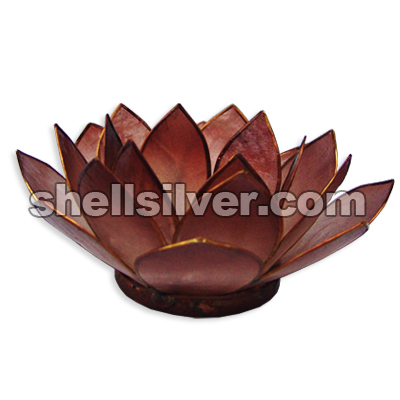 fashion jewelries high quality produ more..
Capiz lotus candle holder 3 layer in 13cm diameter choco brown color. 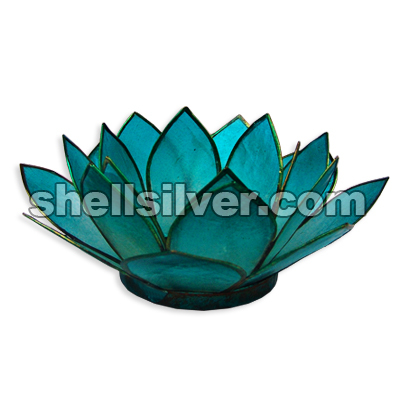 fashion jewelries high quality more..
Capiz lotus candle holder 3 layer in 13cm diameter turq blue color. 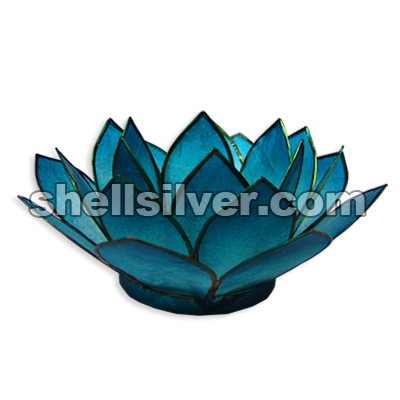 fashion jewelries high quality p more..
Capiz lotus candle holder 3 layer in 13cm diameter blue color. 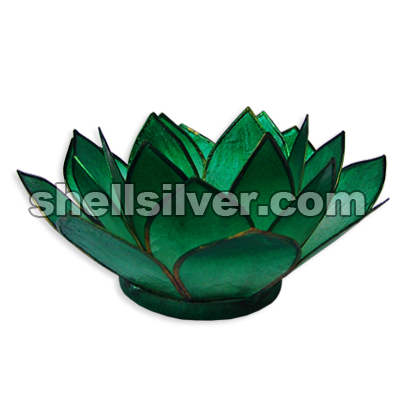 fashion jewelries high quality produc more..
Capiz lotus candle holder 3 layer in 13cm diameter emerald green color. fashion jewelries high quali more..
Capiz lotus candle holder 3 layer in 13cm diameter green color. 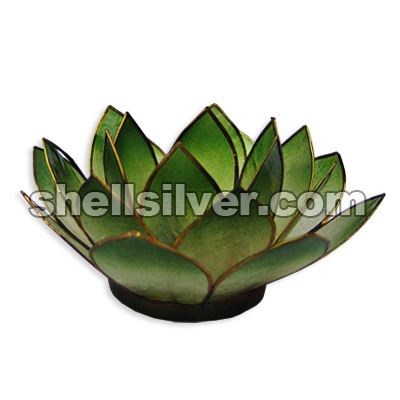 fashion jewelries high quality produ more..
Capiz lotus candle holder 3 layer in 13cm diameter olive green color. 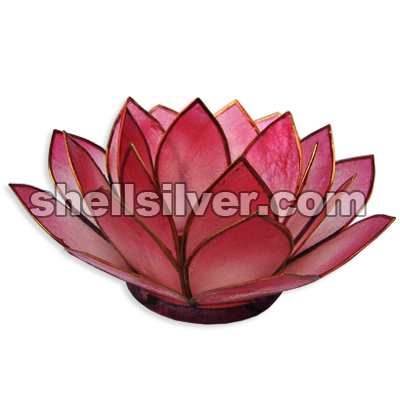 fashion jewelries high quality more..
Capiz lotus candle holder 3 layer in 13cm diameter yellow gold color. 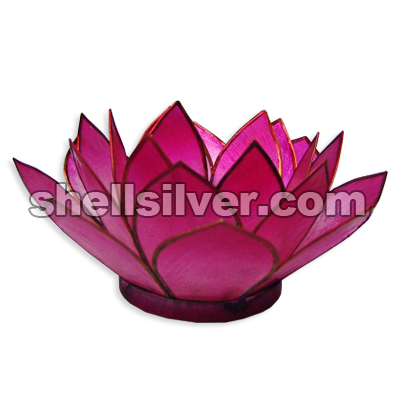 fashion jewelries high quality more..
Capiz lotus candle holder 3 layer in 13cm diameter fuchsia pink color. 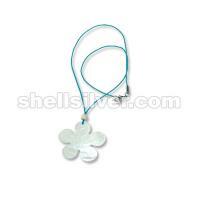 fashion jewelries high qualit more..